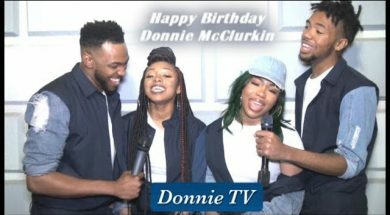 Home Tag "Donnie McClurkin 59th Birthday"
Many thanks for all the birthday salutations. Thank you to Ruth La’Ontra, The Walls Group, & Todd Dulaney for these wonderful birthday shout outs! !